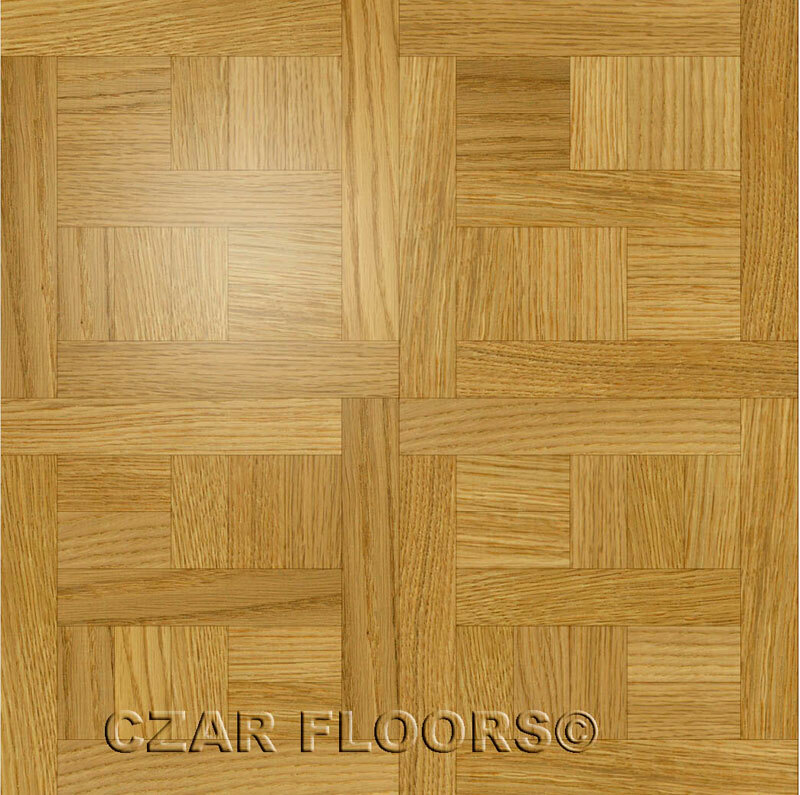 4 tiles shown in white oak. Unfinished. Solid Wood tile. 22-3/4'' X 22-3/4'' X 3/4"